The Adidas Pro speed rope is a stylish looking rope ideal for training speed, agility and strengthening as well as toning the body. It challenges both the upper and lower body muscles and offers easy grip handles to provide firm and comfortable grasp. 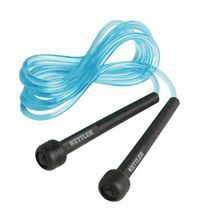 The 2.8m (9'2”) long rope incudes low resistance bearings for high speed and low friction during workouts. 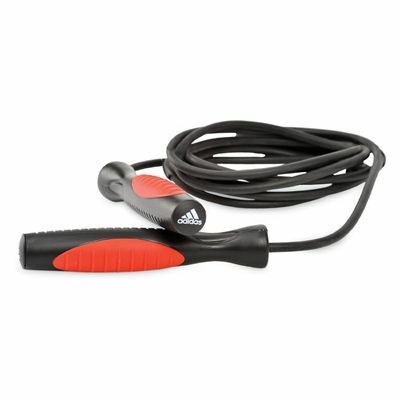 for submitting product review about Adidas Pro Speed Rope.